Pmt Estimate: $348 / mo. 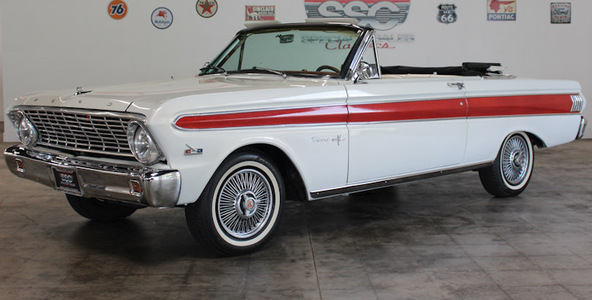 New to our Fairfield Showroom is this gorgeous 1964 Ford Falcon Sprint convertible, powered by a 260 cid V8. Pmt Estimate: $474 / mo. 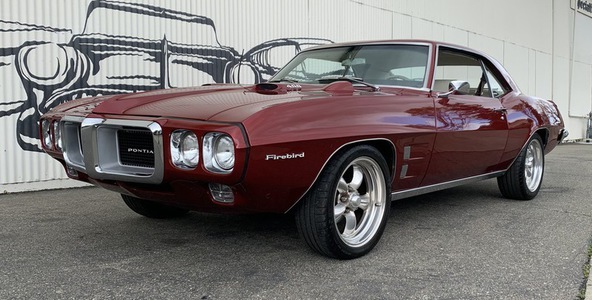 Gorgeous, powerful 1969 Pontiac Firebird Coupe. 400 V-8, auto trans, extensive upgrades inside and out. Must see! Pmt Estimate: $473 / mo. 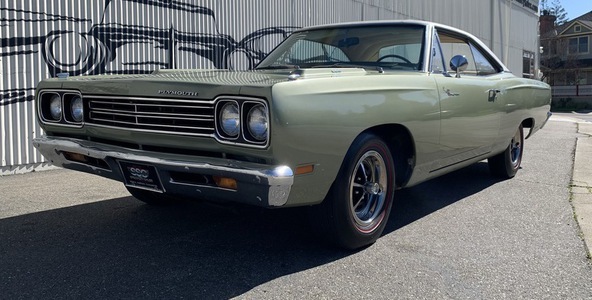 Very original and unmolested '69 Plymouth Road Runner. 383 motor, auto transmission, vintage red-line tires, white vinyl interior. Pmt Estimate: $447 / mo. 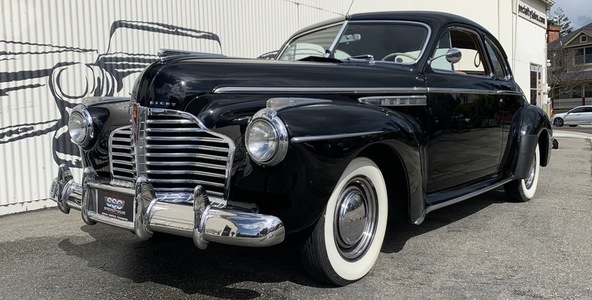 Beautiful '41Buick 56S Super Coupe. 248 C.I.D straight eight engine with twin 2-barrel Stromberg carburetors good for 125 horsepower. 3-on-the-tree manual transmission. Very original car that spent 2 plus decades in a private museum collection. Pmt Estimate: $449 / mo. 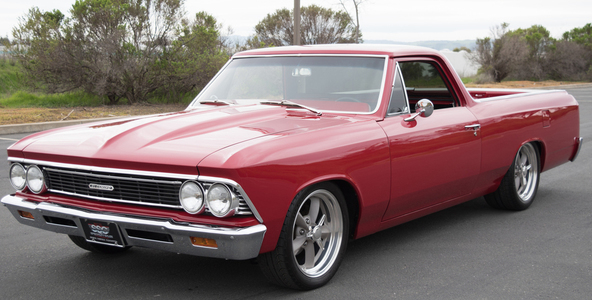 Gorgeous 1964 Chevelle Malibu 2 Door Hard Top. 327 cubic inch V-8 with a Muncie 4-Speed. Pmt Estimate: $658 / mo. 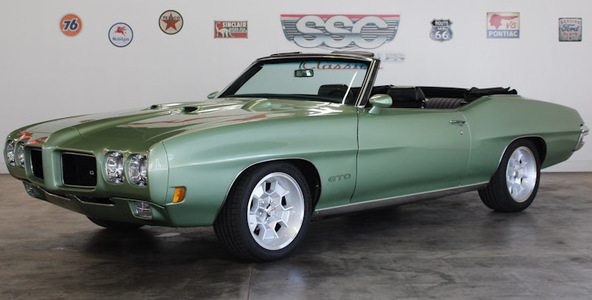 Stunning Palisade Green GTO Convertible with factory 4 speed and power windows. Pmt Estimate: $423 / mo. Truly outstanding 1966 Chevy El Camino Pickup! 355 V-8, headers, Posi rear end, four link suspension. Fantastic condition and priced to sell! Pmt Estimate: $500 / mo. 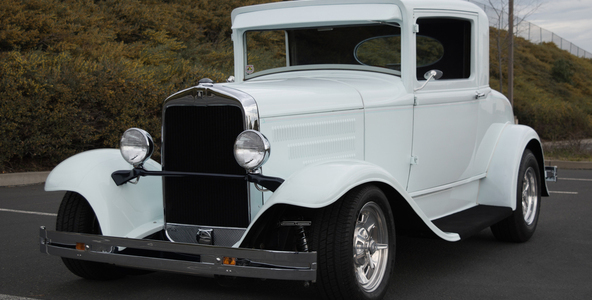 Gorgeous 1930 Plymouth Model U 2 Door 2 Passenger Coupe! 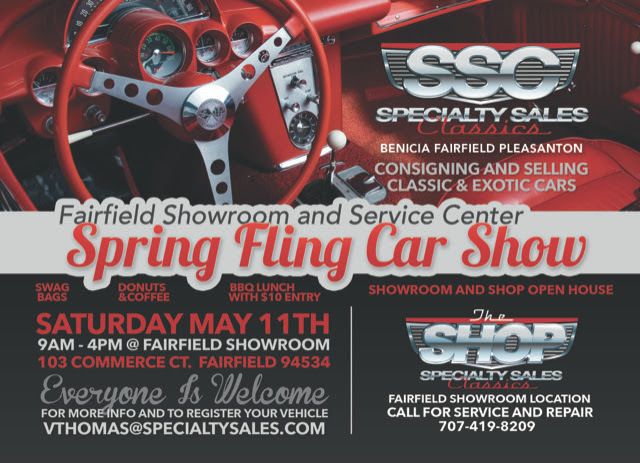 350 V-8, Turbo 350 auto trans, Ford 9" Posi rear, custom suspension and so much more. Must see! Pmt Estimate: $641 / mo. 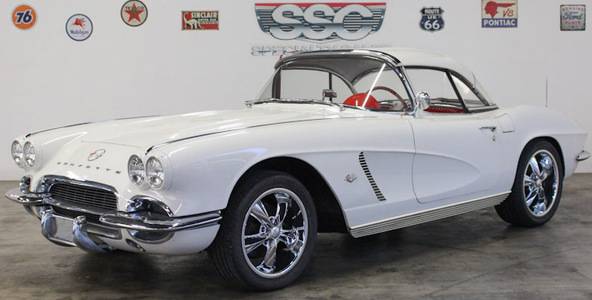 1962 Chevrolet Corvette, Original Black Plate CA car, 2 lifetime Owners, Original Owners Manual and tons of receipts on file! Pmt Estimate: $347 / mo. 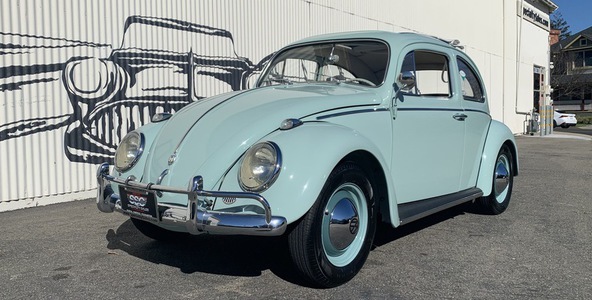 Beautiful and rarel '61 VW Beetle ragtop. 1200 cc motor, 4-speed trans, excellent condition from older restoration. Work Late? Can’t visit us during normal hours? No worries, we can schedule an appointment for a day & time that works for you. Just give us a call at 800-600-2262 or email us at sales@specialtysales.com and we will make it work!